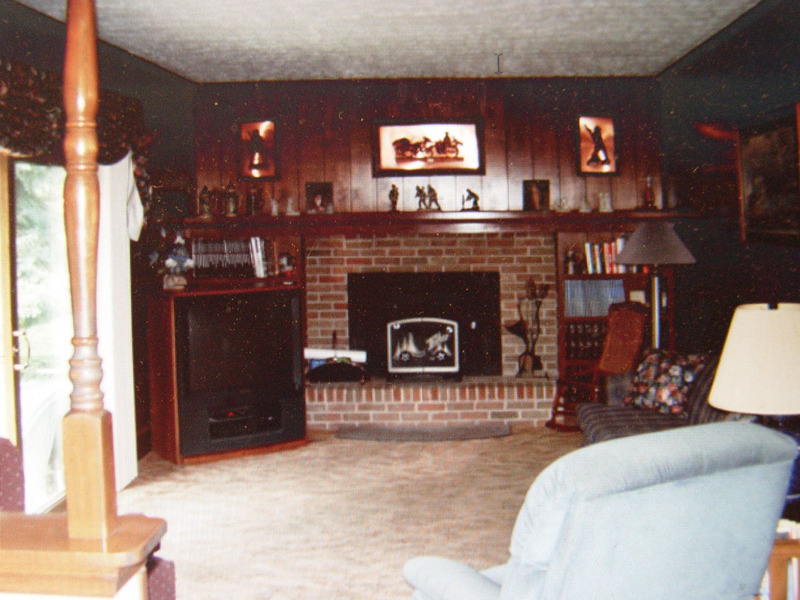 Do you have dark, dated paneling? You are not alone. 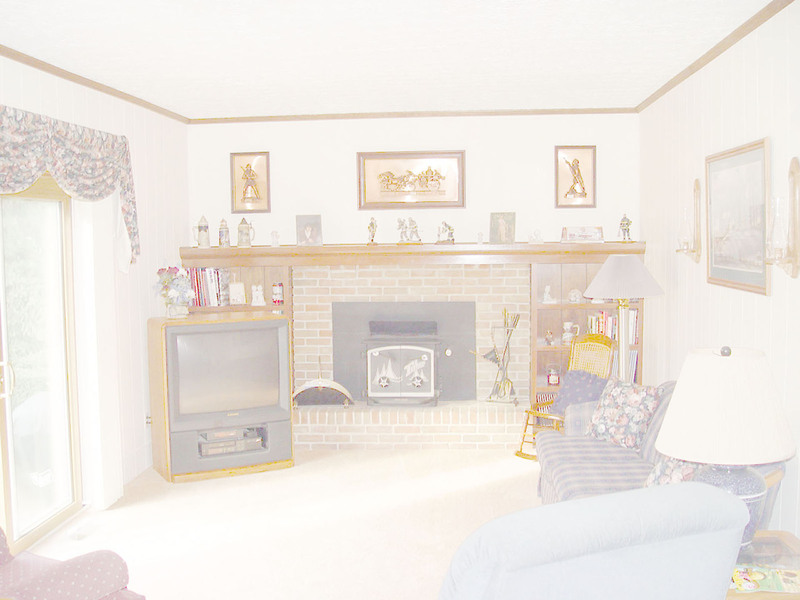 Brighten up your family room you'll be glad you did. Of all of the interior painting we do, painting paneling has to be number one when it comes to customers saying, "Wow, if I knew it was going to turn out this nice, I would have done this years ago."